Summary: “As in Adam all die, so also in Christ shall all be made alive.” The apostle tells us the wonderful news: Adam’s sin is undone by Jesus’ righteousness; Adam’s fall is undone by Jesus’ resurrection. The Christ’s holy life and innocent death unmade the threefold curse of sin, death, and eternal damnation. The sinful natures we inherit and the guilt our own sins accrue are completely paid for and removed by the Savior’s sacrifice. Paul writes later in this chapter that “the last Adam became a life-giving spirit. 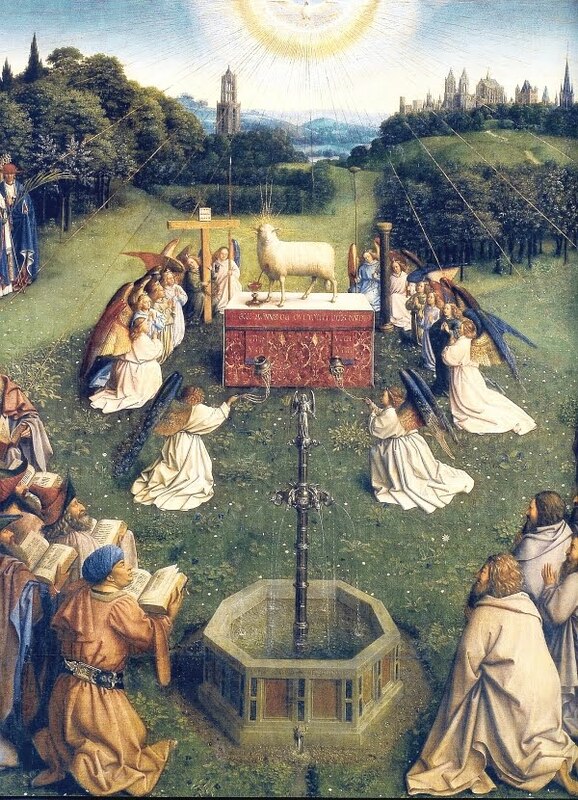 (v. 45)” He gives us this new life in Baptism and keeps and preserves it through Word and Sacraments until its full and final fruition on the Day of Resurrection. Text: But in fact Christ has been raised from the dead, the firstfruits of those who have fallen asleep. For as by a man came death, by a man has come also the resurrection of the dead. For as in Adam all die, so also in Christ shall all be made alive. But each in his own order: Christ the firstfruits, then at his coming those who belong to Christ. Then comes the end, when he delivers the kingdom to God the Father after destroying every rule and every authority and power. For he must reign until he has put all his enemies under his feet. Audio: Click to hear the MP3 of Adam Undone, preached to the saints of God at Our Redeemer Lutheran Church, Marshall, Missouri.